Real Estate Agents - Inspection Services Northwest Inc.
Our goal is to continuously raise the level of professionalism in the inspection industry. We aim to eliminate the disparity of professionalism between the real estate industry and the inspection industry. Our job is to be part of the real estate team with the symbiotic goal of guiding the purchaser and seller through the real estate purchase and sale process. 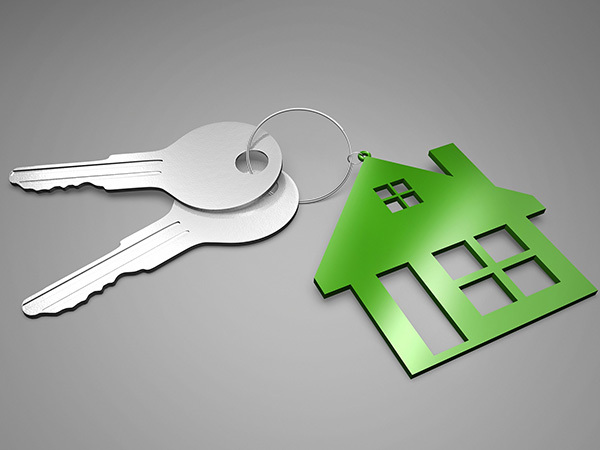 We understand complete real estate transactions, not just the inspection process. 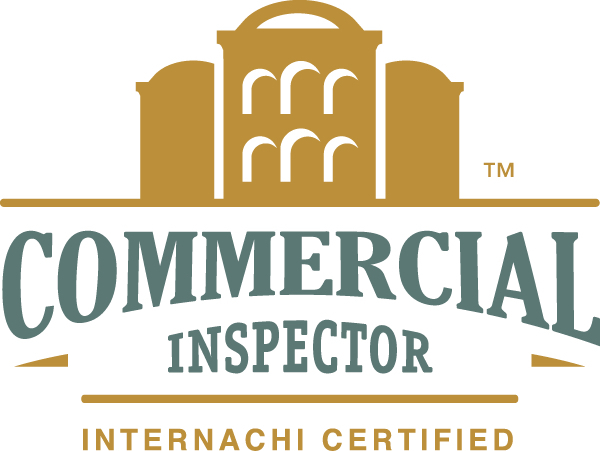 We know that the inspection is just one phase of the entire process and that the client and agent's success depends on an accurate and consistent reporting. 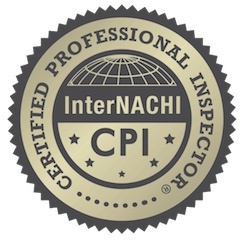 Our comprehensive reporting process, management system and highly trained office staff has helped us raise the level of professionalism in the inspection industry. We answer questions on all aspects of the transaction. These questions may be in regard to our specific inspection findings, how to approach repairs, how to present the findings to the opposing parties or even negotiation tactics. 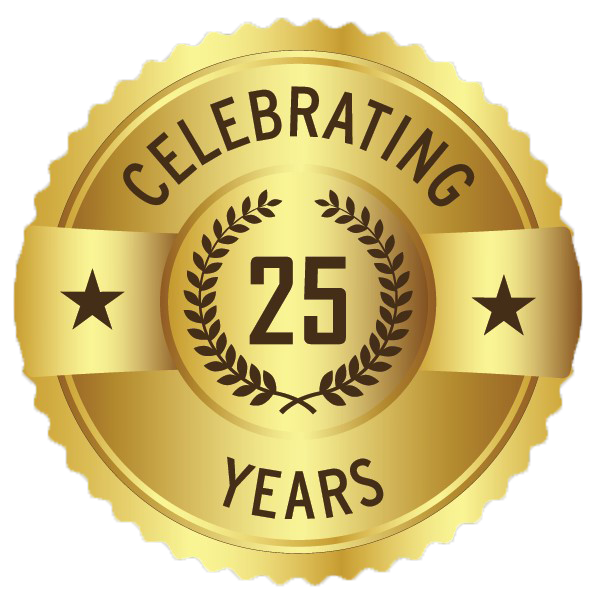 The advantage to you as an agent in using us over other inspection companies is our dedicated help center. We offer a comprehensive system manned by our office staff and led by Wade Pennington, whom is always available to answer your questions. As you will soon see upon using our services, we make the process seamless for both the client and the agent. An Infrared Inspection is always included. Although some inspectors may include infrared inspections at a higher cost, we do not charge extra for the infrared analysis. The infrared is such a critical tool in building our analysis, we feel that without it we simply are not able to complete a thorough inspection. 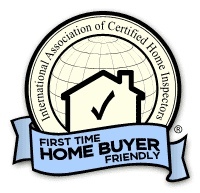 Our single family inspection process is the most in depth inspection available to the individual home buyer. Our process includes the use of very complex testing methods and equipment that allow ISN to gather information about the home above and beyond the industry standard. The single family home inspection includes: operating the heating system, removing the electrical service panel cover and examining the wiring, running all appliances and plumbing fixtures, examining the attic and foundation areas, all exterior buildings components, windows, roof, siding, trim, all interior building components, bathrooms, kitchens, bedrooms, garage and much more .